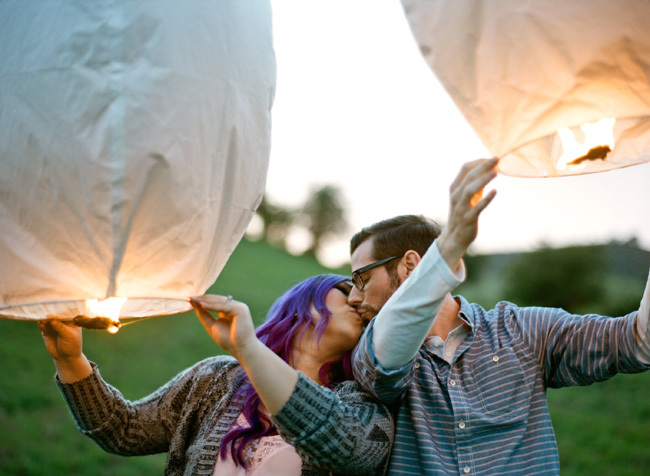 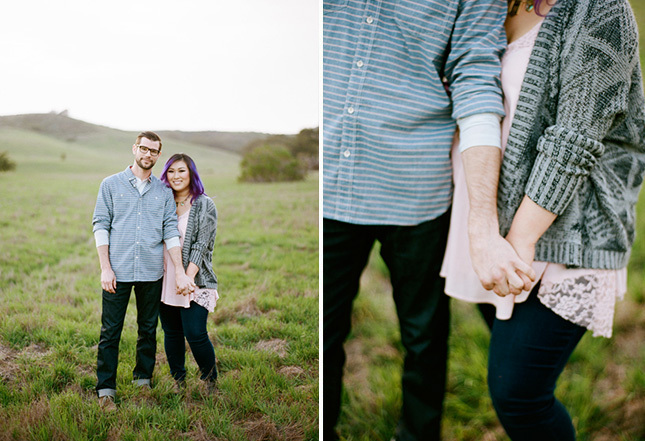 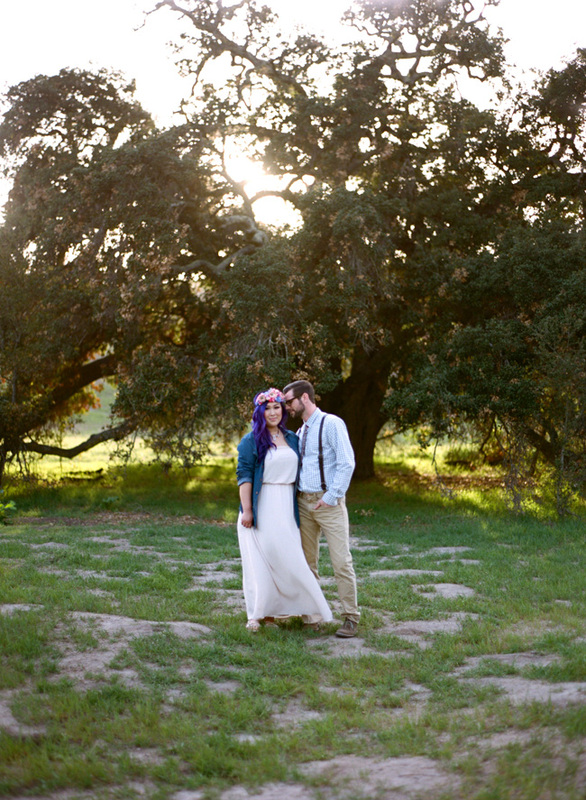 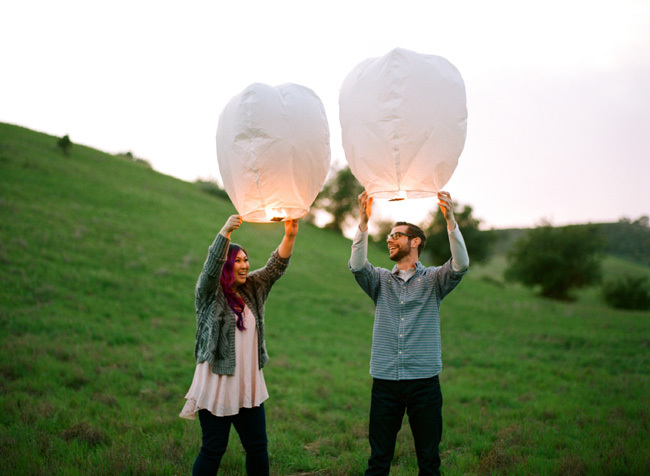 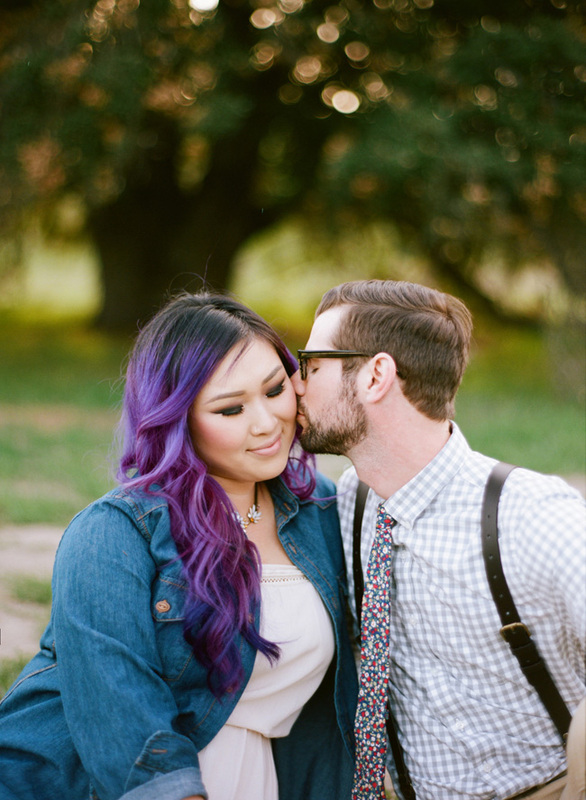 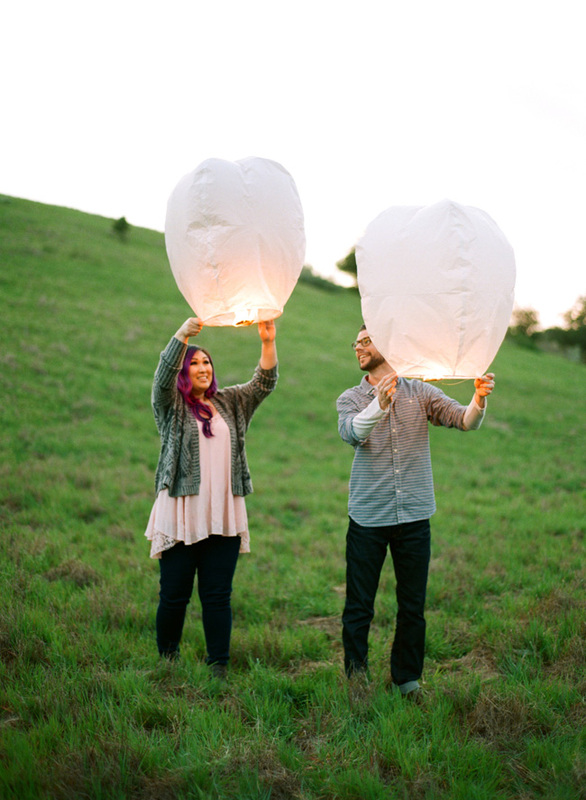 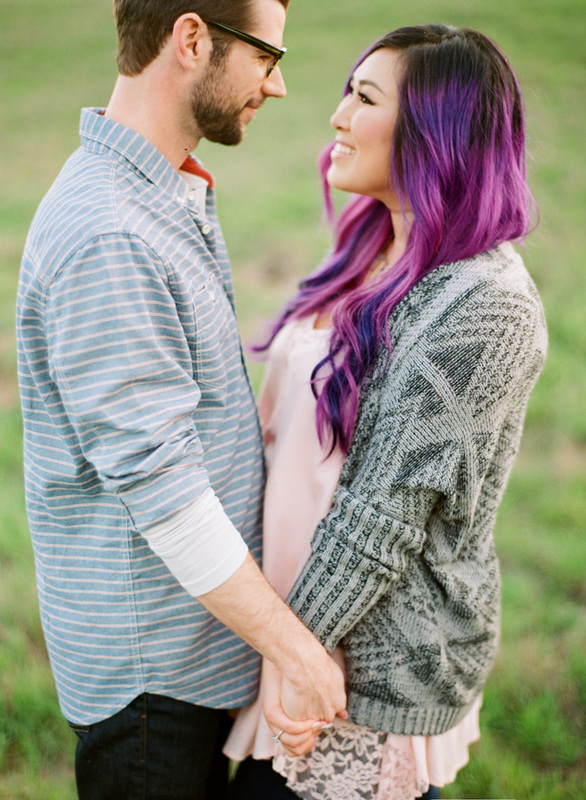 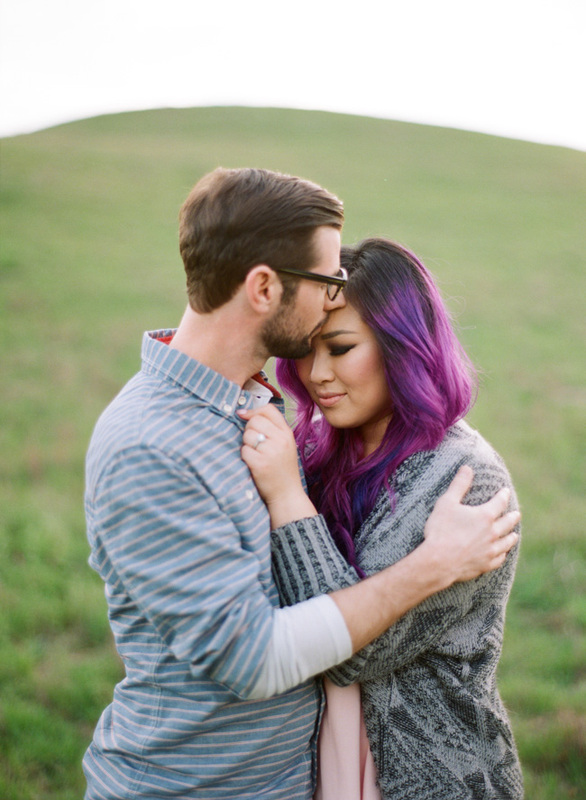 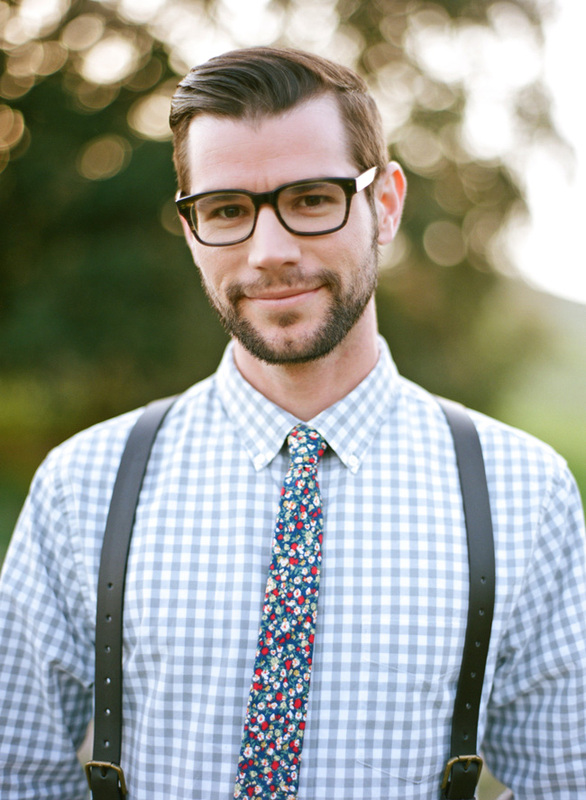 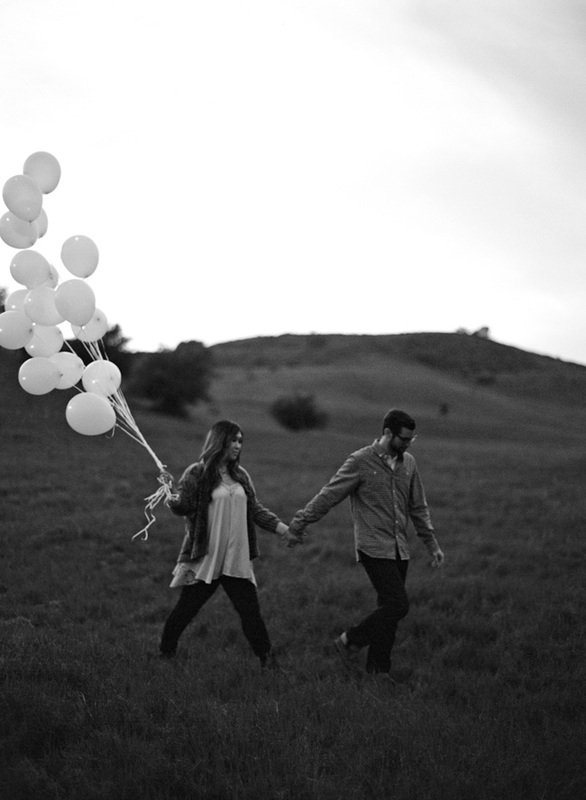 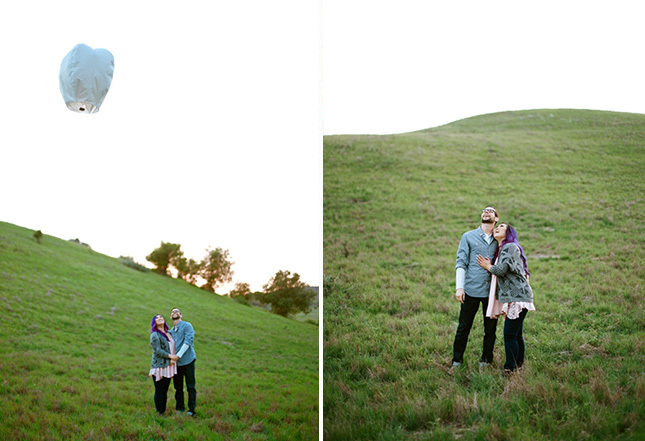 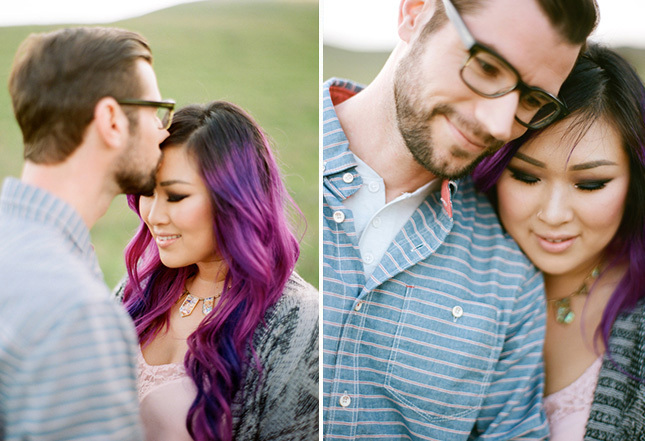 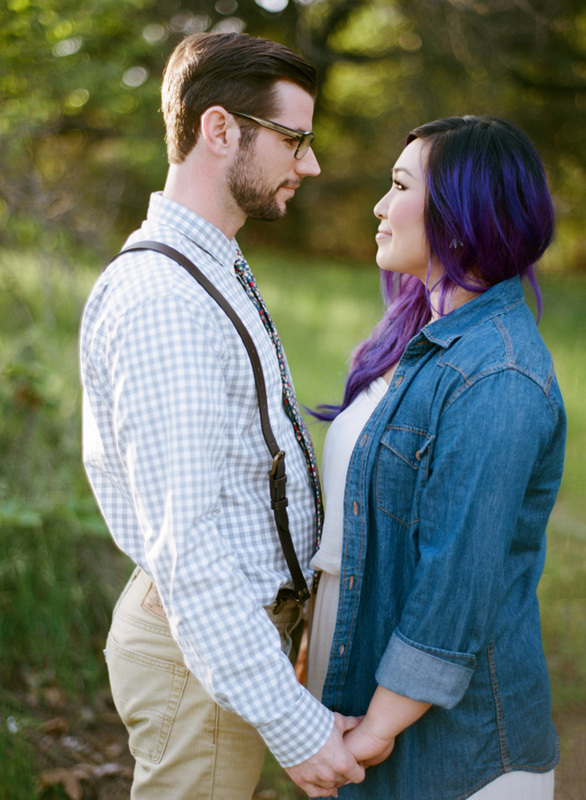 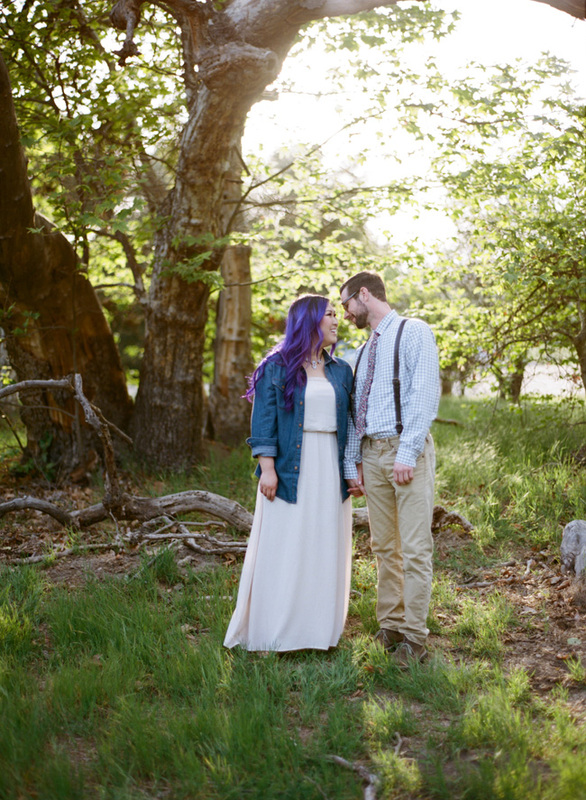 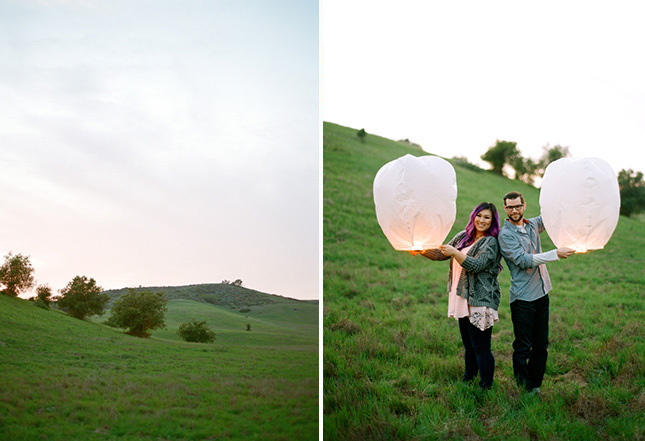 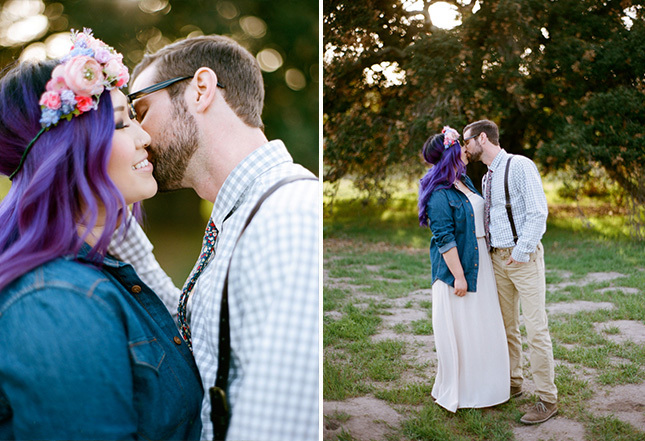 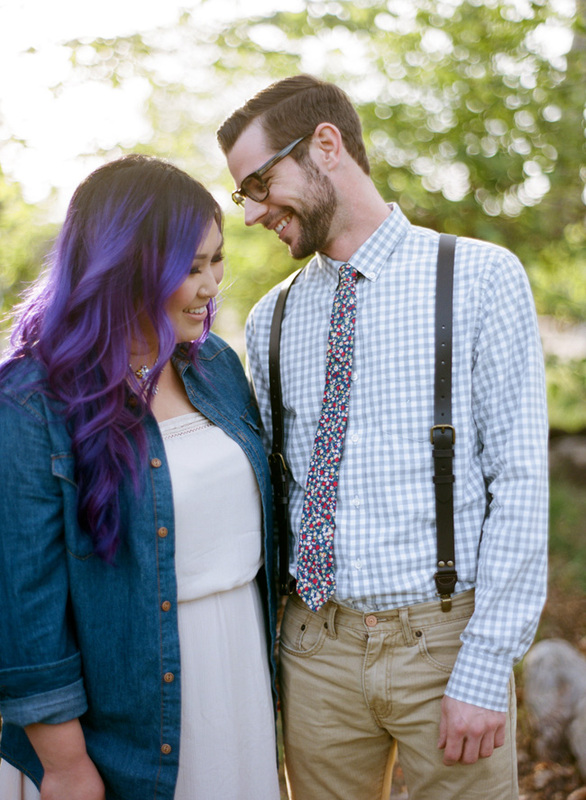 We were so excited to shoot this engagement session in Trabuco Canyon with Kat and Jeff. 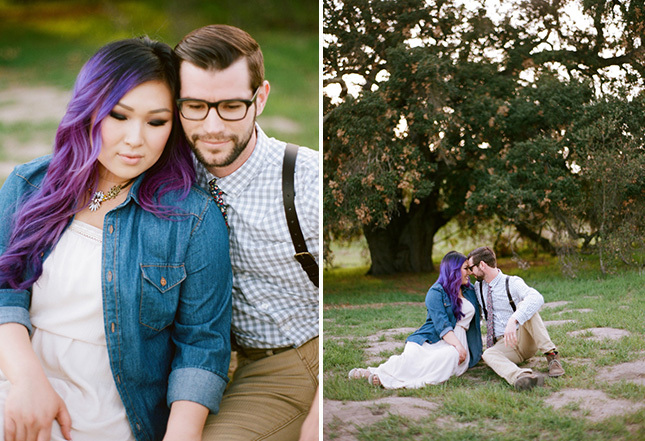 We’ve been good friends with Kat and Jeff for many years. 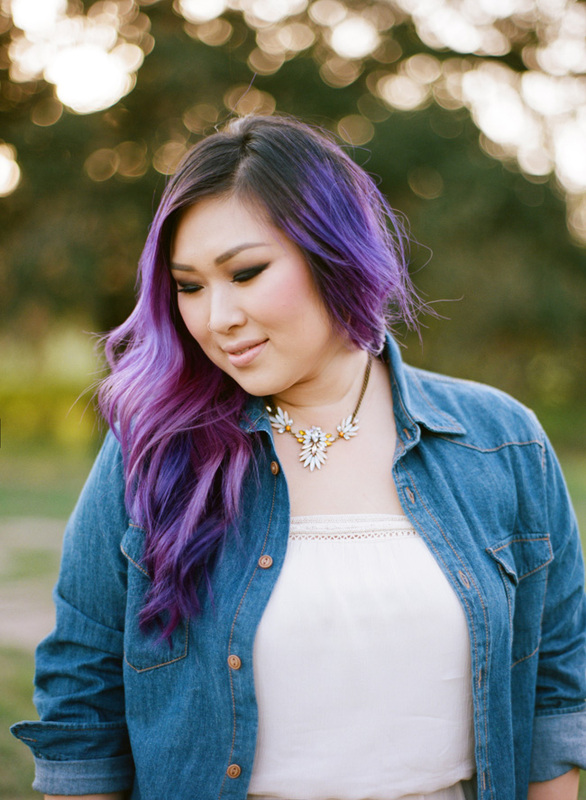 Kat Park is a fantastic hairstylist and makeup artist and she did my hair and makeup for my engagement session and wedding. 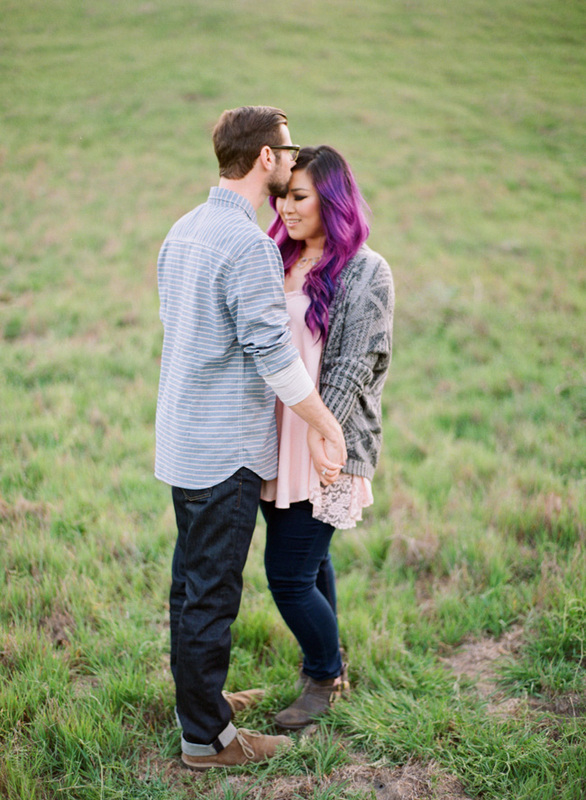 So when we heard they got engaged we were thrilled because we knew that they would be booking us to shoot their wedding and now after their super cute engagement session we are even more excited because we know their wedding will be an affair to remember. 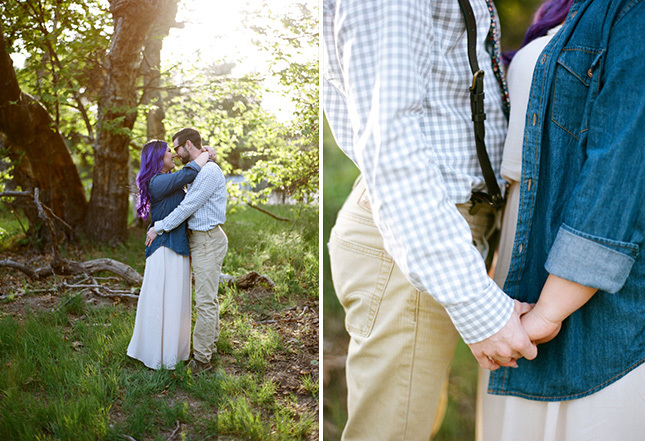 Congratulations you two, we can’t wait for November to get here! 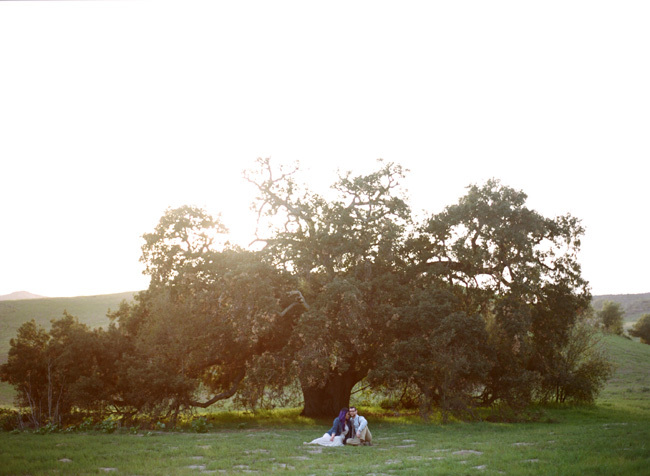 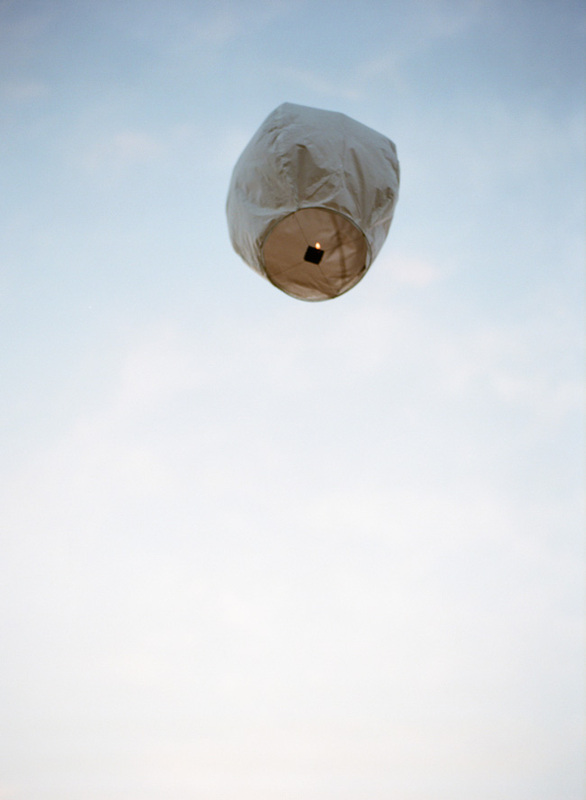 You captured them so sweetly.